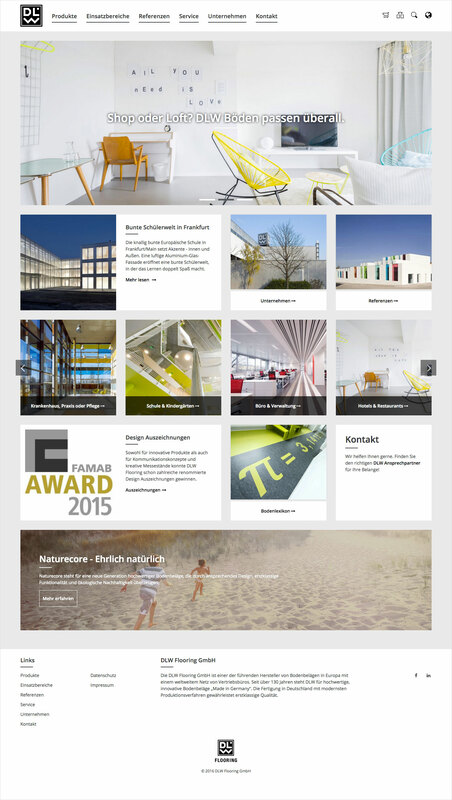 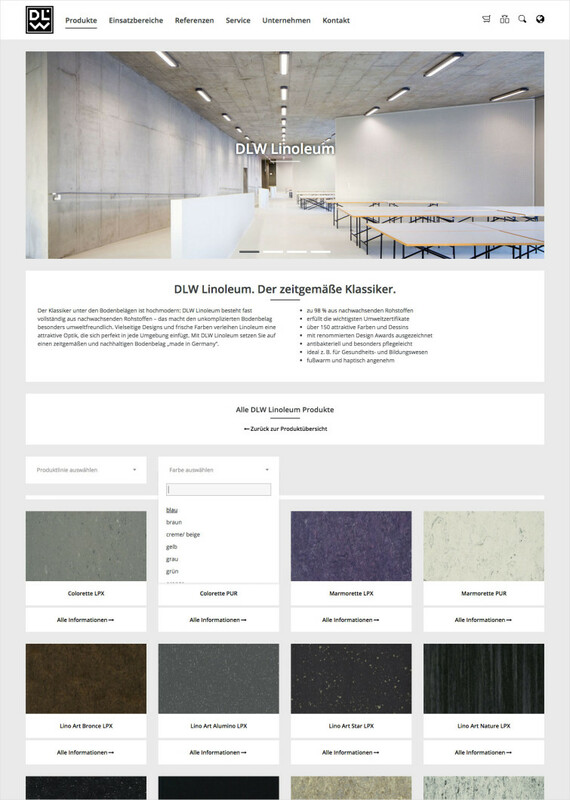 Mid 2015 I was essentially involved in redesigning the website of DLW Flooring GmbH, one of the leading flooring producers in Europe. 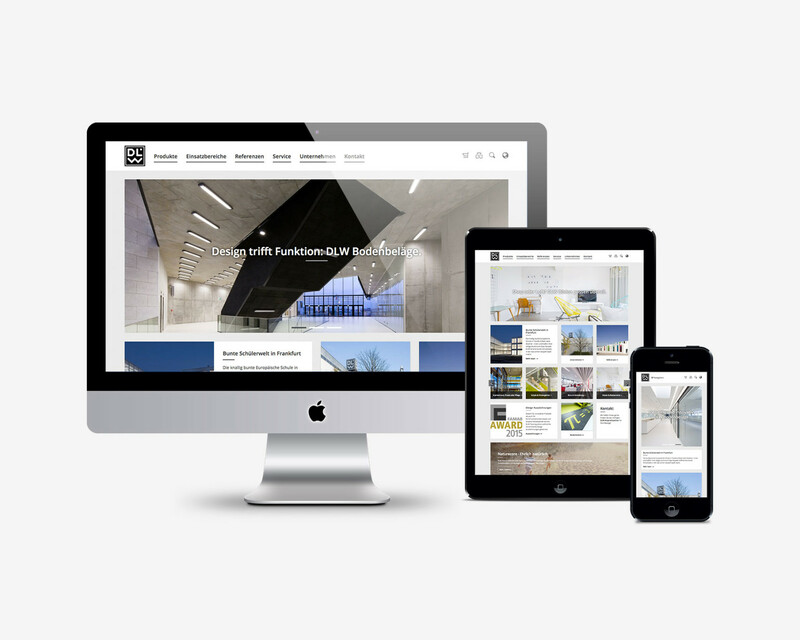 The challenge here was to create a modern yet simple and sober look that would emphasize the mostly architectural application of DLWs products and provide an adequate stage for the product- and reference imagery of the company. The new website was designed for desktop, tablet and smartphone.